2018 has been a really good year, at least for Atle. 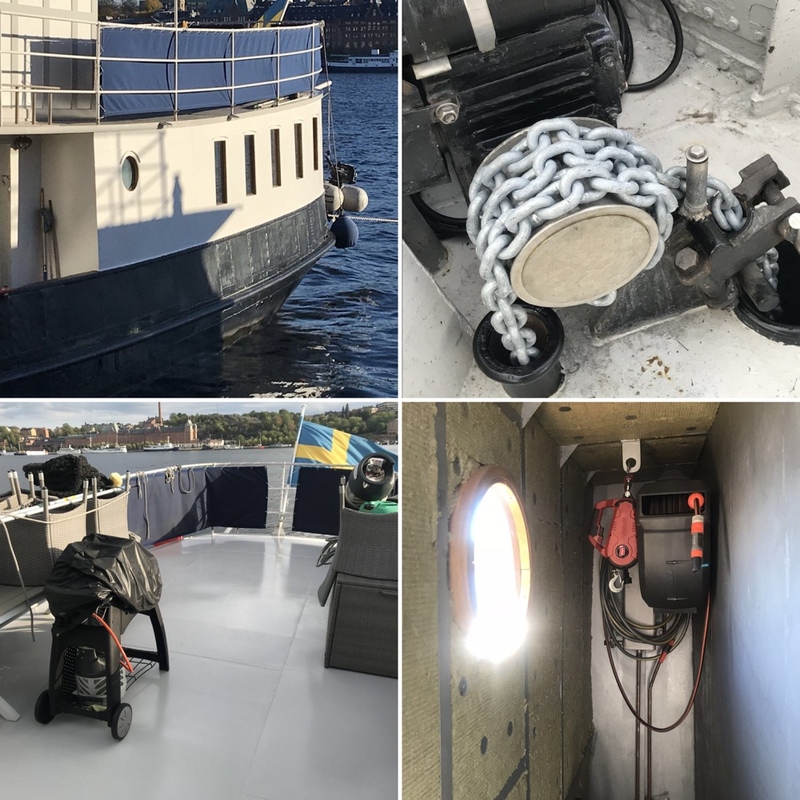 New steering cylinders, new anchor chain, new isolation in the machine room, newly painted decks, newly painted exterior, new added design to the salon and a lot more. My first thought was that we had been lazy but the list of improvements is pretty long. Looking forward to 2019! We wish you a happy new year!